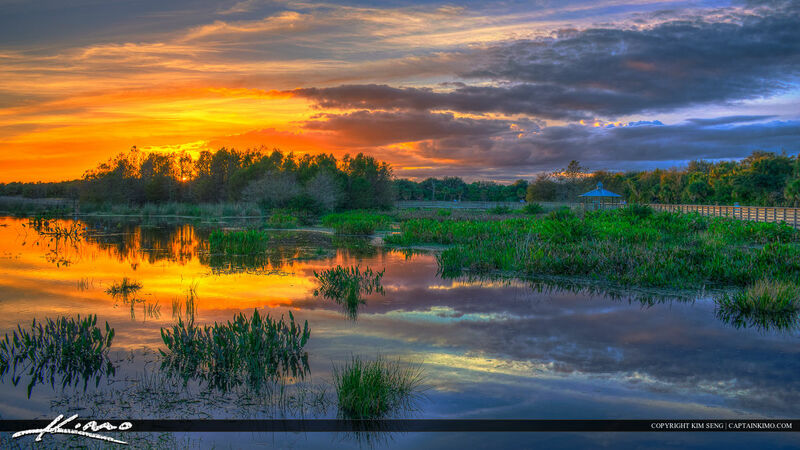 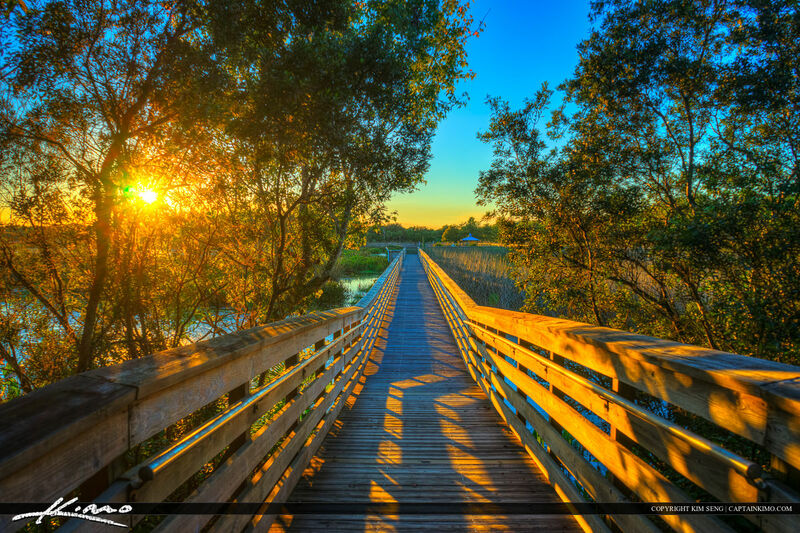 Green Cay wetlands preserve at sunset in Boynton Beach Florida. 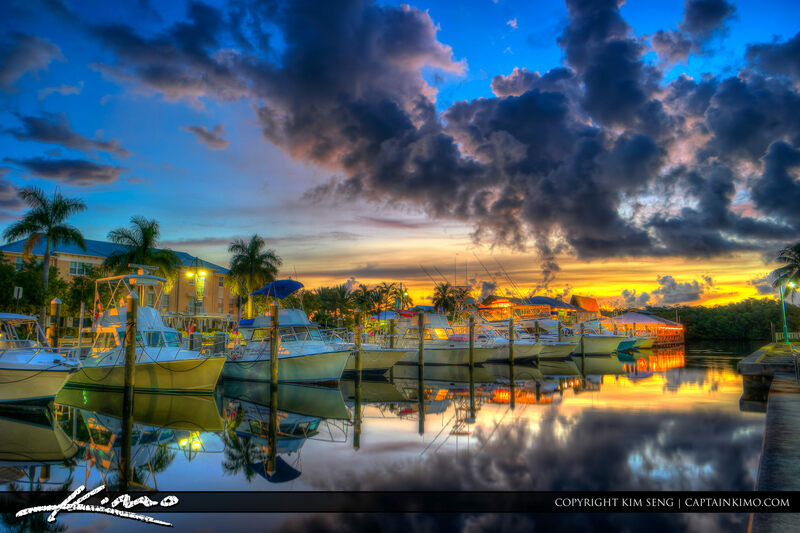 Three exposure HDR image tone mapped in Photomatix Pro. 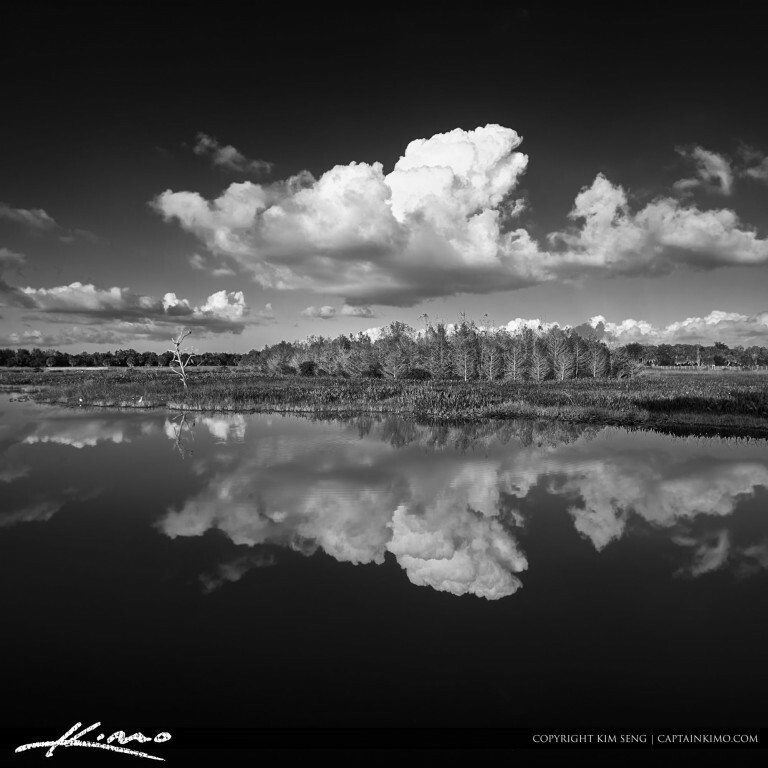 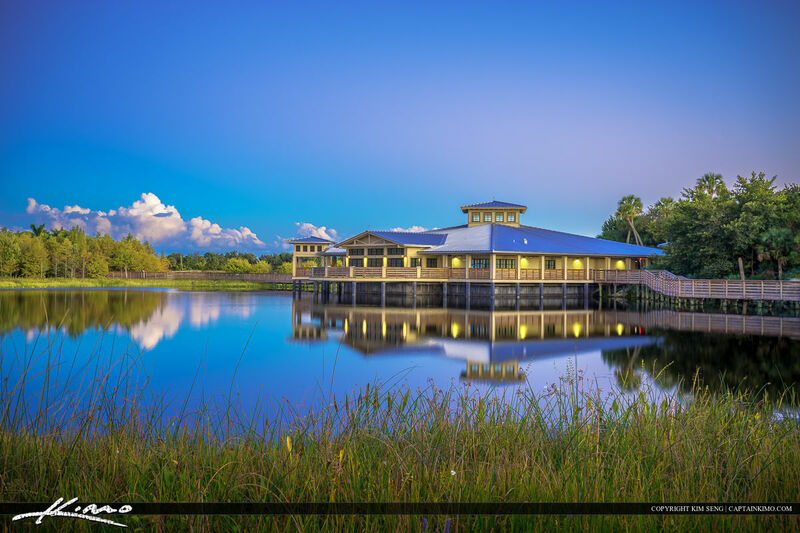 Reflection of lake at Boynton Beach Green Cay Nature center in Palm Beach County Florida. 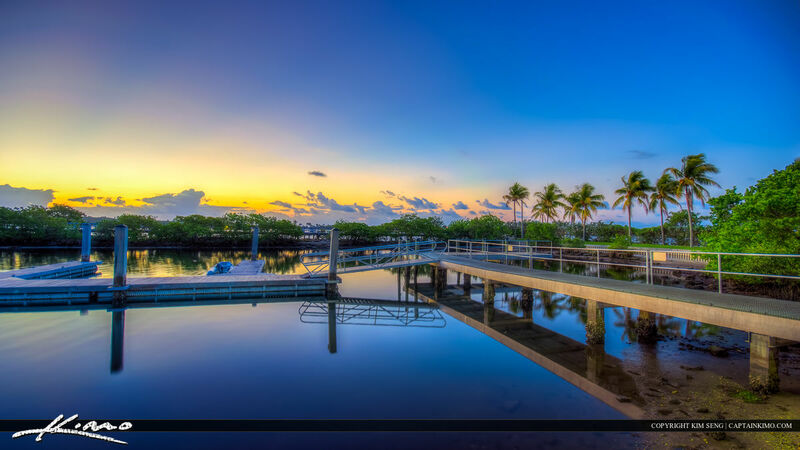 Panoramic image taken with the Sony A7 in pano mode a the Green Cay Natural Preserve in Boynton Beach Florida after sunset over Palm Beach County. 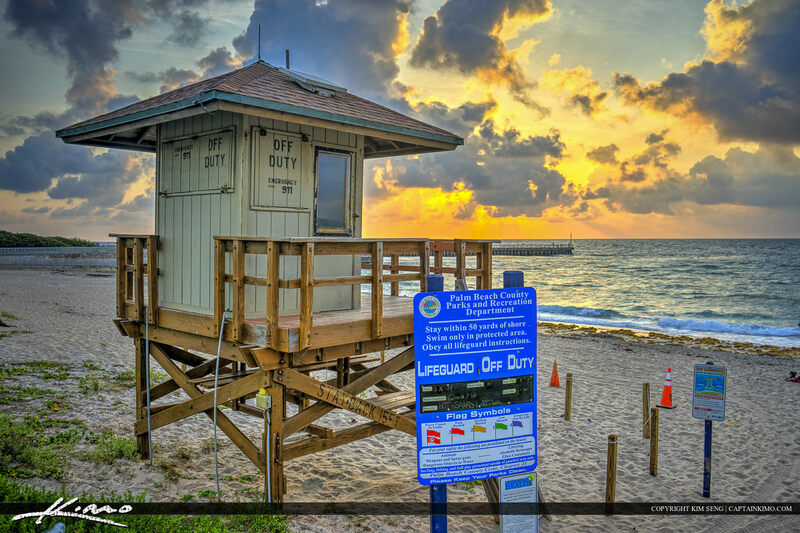 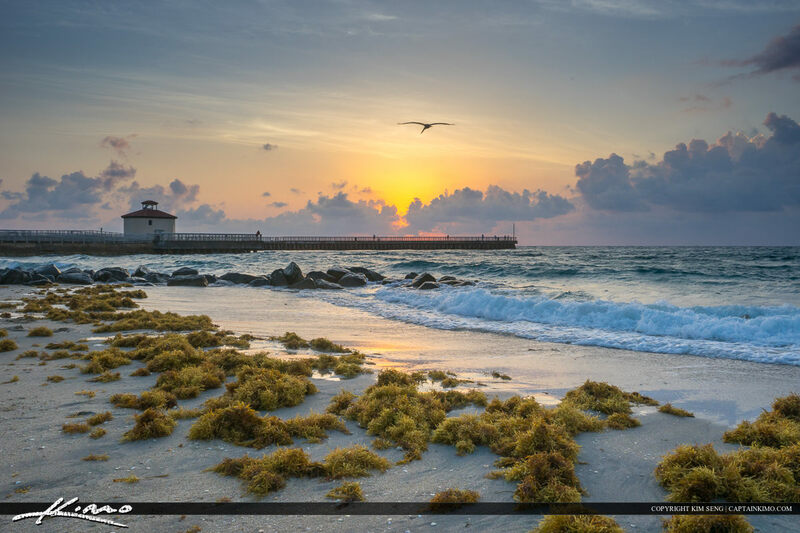 Sunrise at Ocean Inlet Park in Boynton Beach Florida in Palm Beach County. 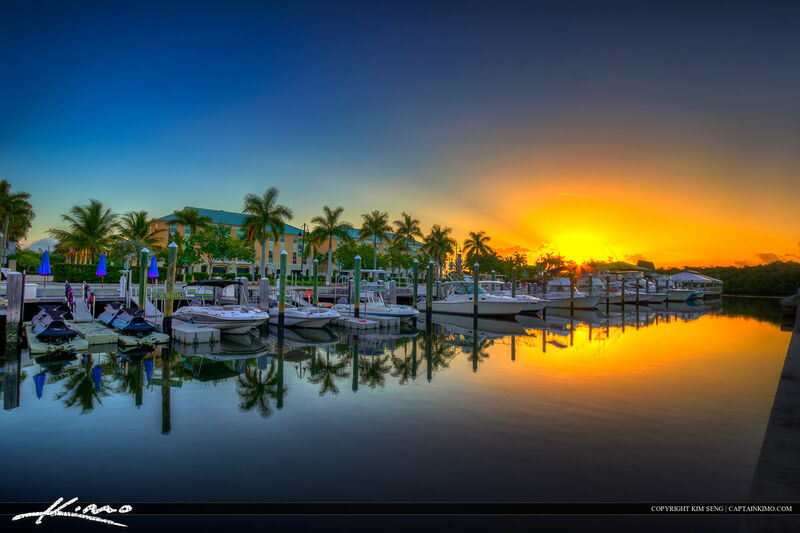 HDR photo tone mapped in Photomatix Pro. 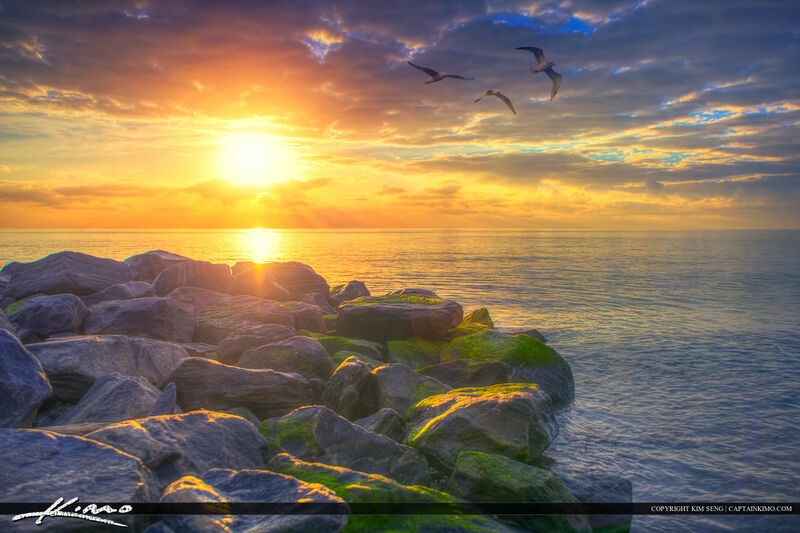 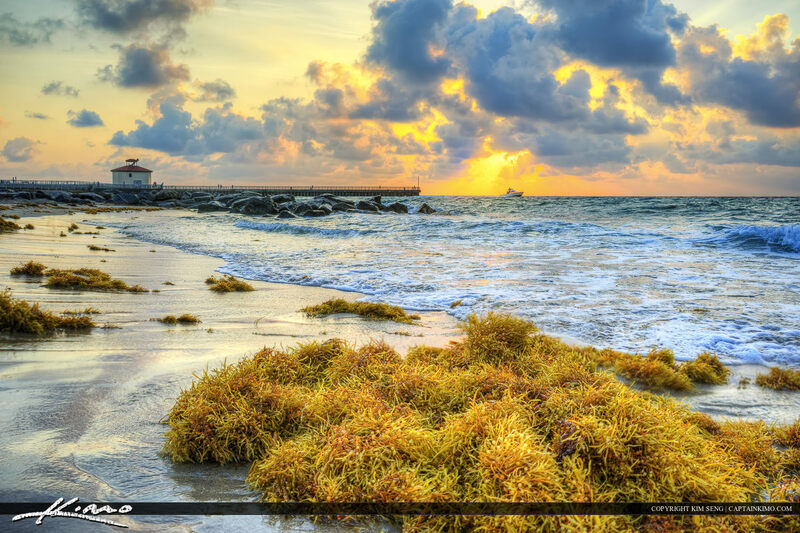 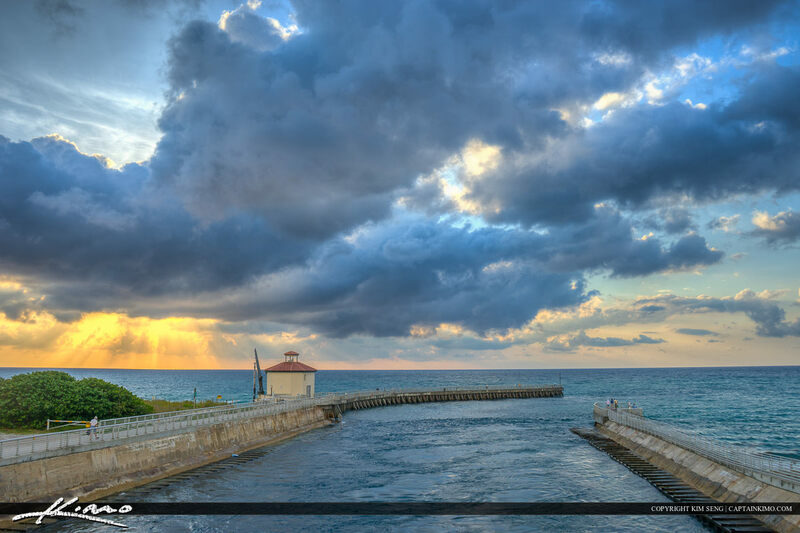 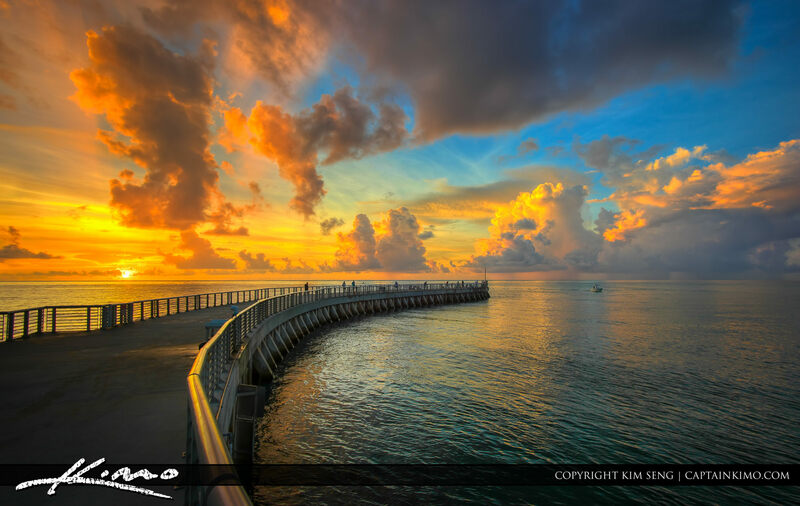 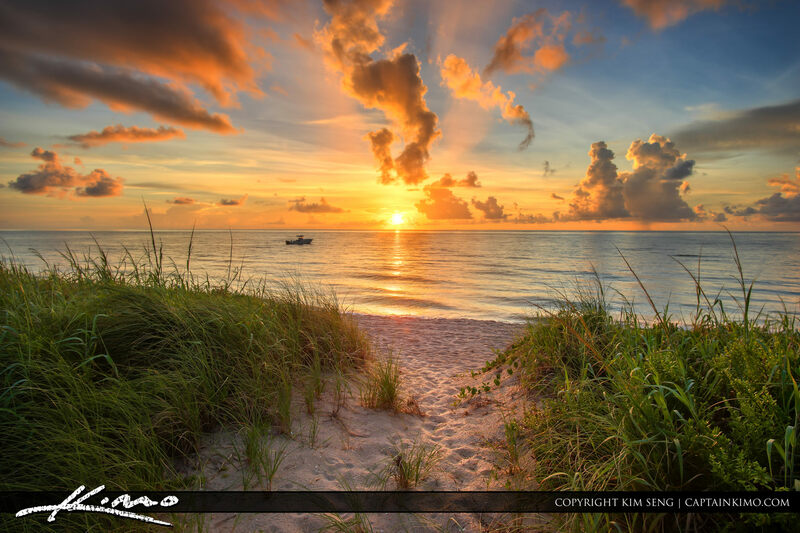 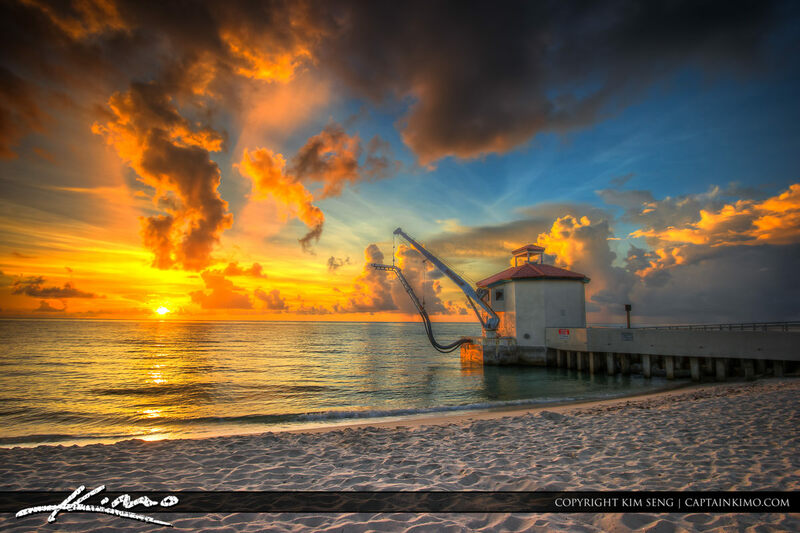 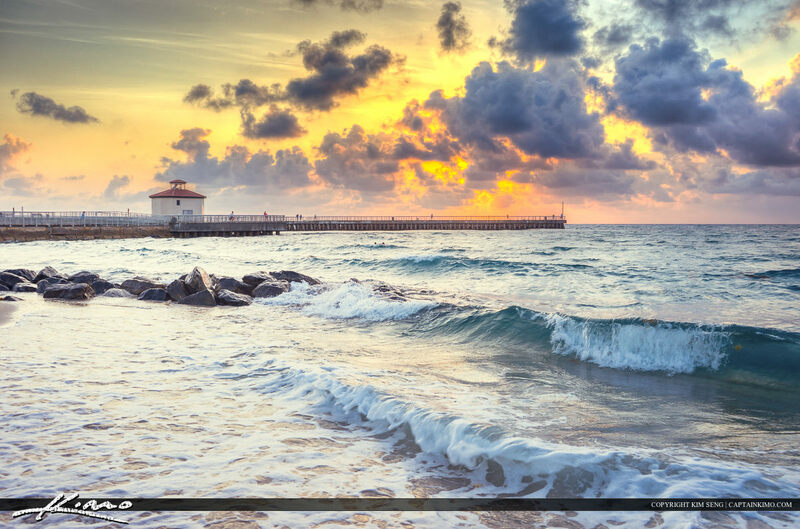 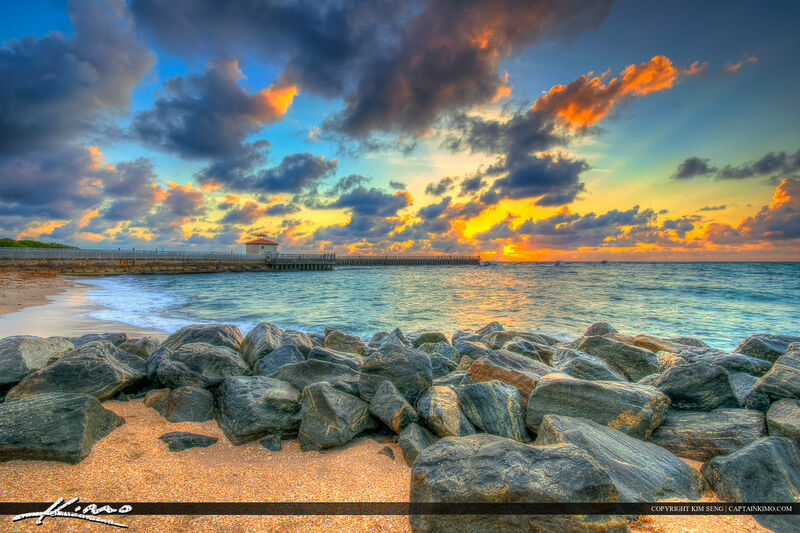 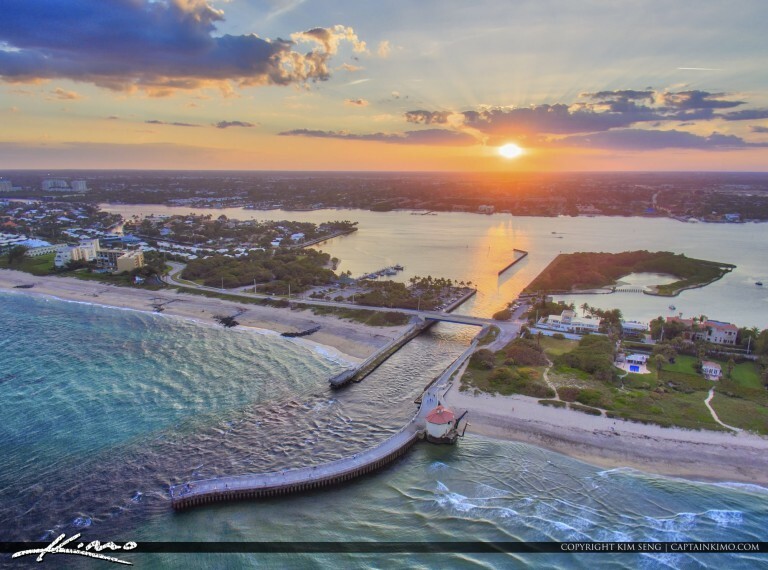 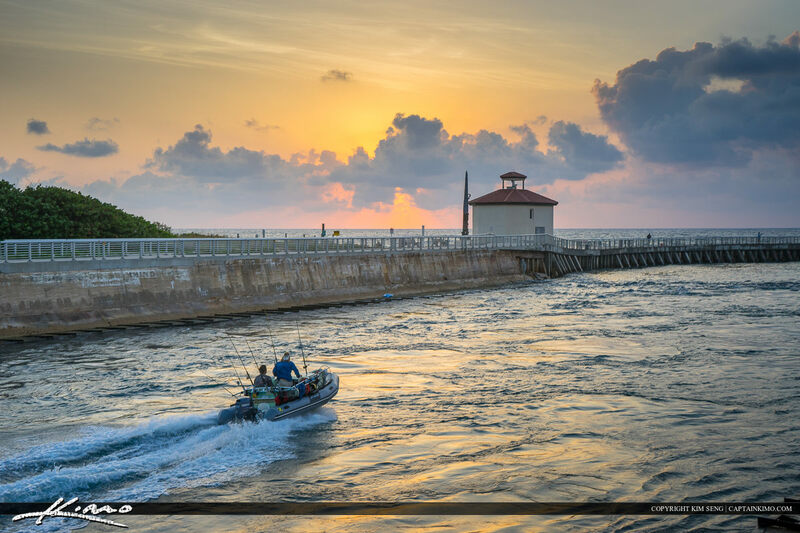 Boynt Beach Inlet sunrise at Palm beach County, Florida. 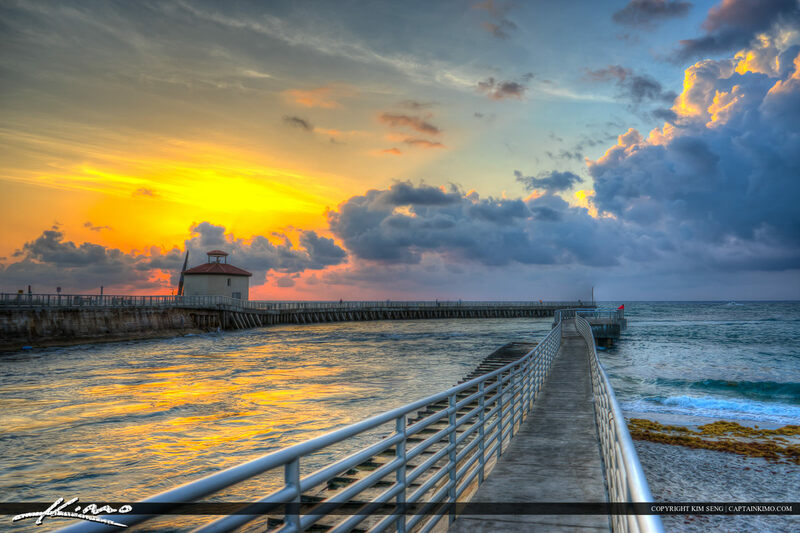 Three exposure HDR image created in Photomatix.